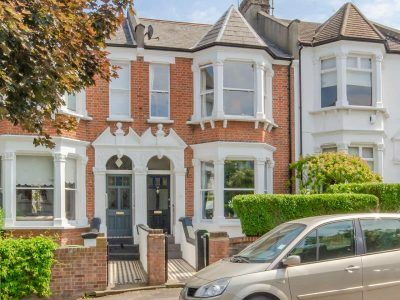 A deceptively spacious 5 Bed 3 floor Town House in this highly convenient location within 300m of Highgate Station and 600m of Highgate High Street. This charming property benefits from off street parking and a Southerly garden. 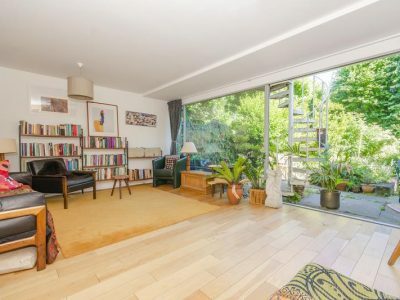 A deceptively spacious 5 Bedroom three floor contemporary Town House in this highly convenient location within 300m of Highgate Station and 600m of Highgate High Street. This tastefully presented modern home offers outstanding and flexible living space which enjoys excellent natural light with large glazed walls overlooking the delightful 55ft Southerly facing private garden. There is also off street parking to the front and a modest front garden. 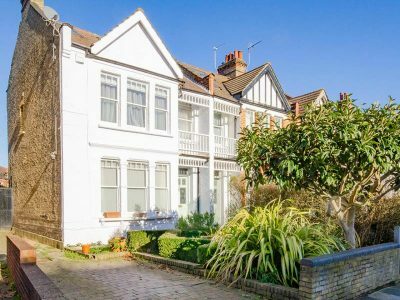 Located toward the top of Jacksons Lane the property enjoys a highly convenient location within approx 600 yard of Highgate Village, Highgate Tube, shops, pubs, woodlands and bus services. Due to rare availability of this type of property we would strongly recommend an early viewing.